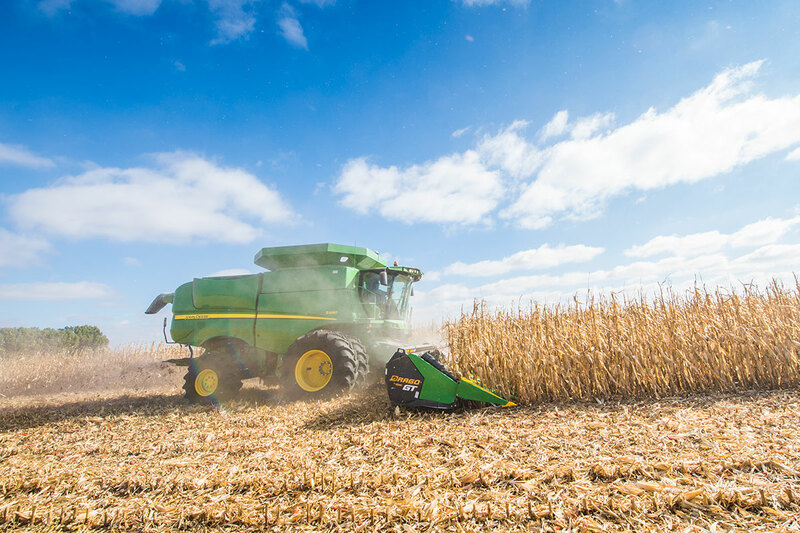 In a year when the markets look to continue to strain corn farmers’ profitability, it’s important to keep insects in check and account for their damage with the right in-season management and equipment at harvest. That’s especially true in 2017, with cost containment and questions around common insect protection traits clouding the insect management equation. A survey of over 450 corn farmers conducted by Dragotec USA reveals 20% say insect pressures top their list of yield-reducing variables. But, when an insect like European Corn Borer (ECB) or corn rootworm become a problem, costs can mount from both in-season treatments and reduced yield potential at harvest. Many corn farmers are looking for ways to cut production costs this year, and one of those is by planting lower-cost conventional varieties in lieu of those with Bt (Bacillus thuringiensis) traits for insect protection. Despite the initial savings, it’s not a decision to take lightly, according to University of Minnesota Extension IPM specialist Bruce Potter and Extension entomologist Ken Ostlie. If corn hybrids with Bt traits have been planted regularly in your area, the likelihood that ECB pressure will explode this year is generally low even if more producers turn to conventional varieties this year, experts say. But, if Bt acres have been reduced over time, the risk of yield loss increases, making it important to scout for the bugs often and treat as needed, according to Potter and Ostlie. ECB feeding during the growing season can lead to variable ear sizes and resulting yield loss if your corn head can’t adjust during harvest. The last two years were relatively easy on corn rootworms in much of the Corn Belt. 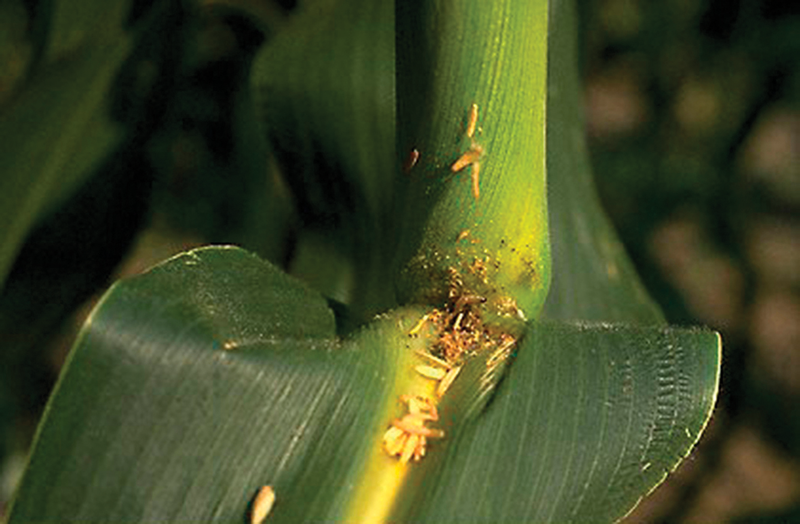 Don’t assume that’s going to be the case and relax your scouting and defenses against the pest that can lead to lodging and downed corn at harvest. 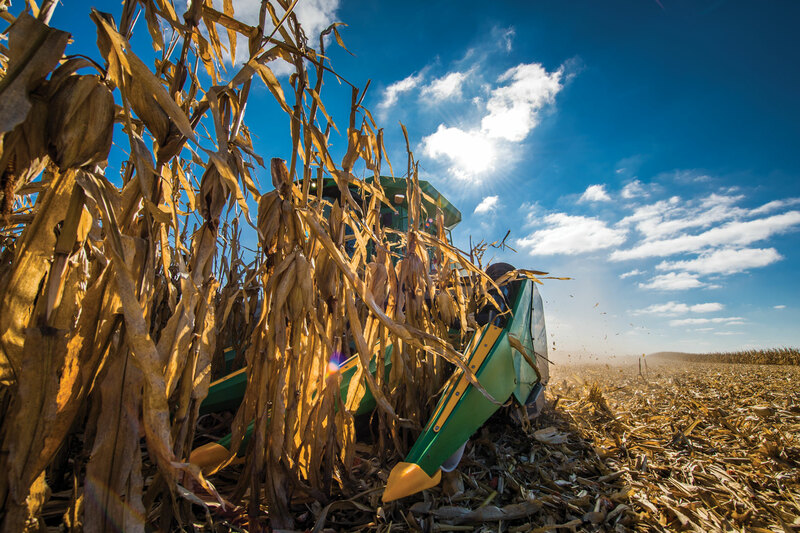 Though modern seed genetics have improved stalk strength and standability, stalk and ear lodging are the most significant causes for insect-related yield loss at harvest. That doesn’t mean that corn is lost, but it makes it important to employ the right tools to get that downed corn. 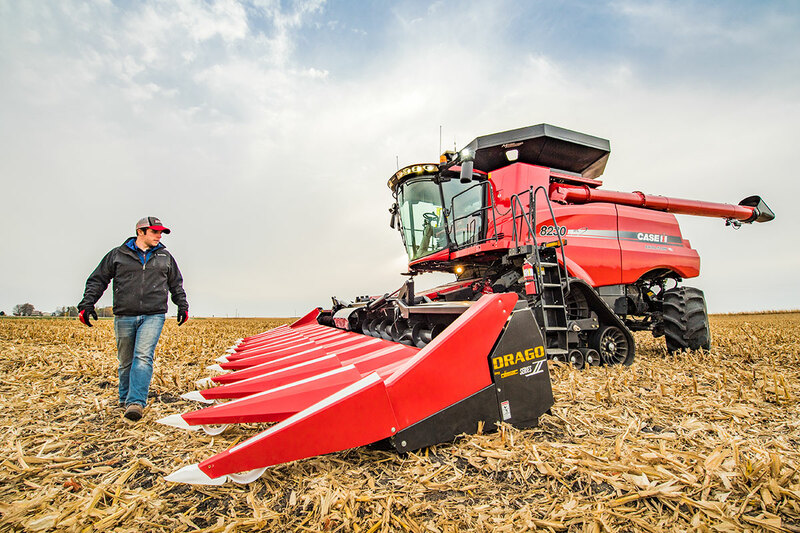 A Drago GT corn head is one of those tools, with automatic self-adjusting deck plates that can account for plant variability and long knife rollers and gathering chains that can pick up more downed corn normally left in the field.